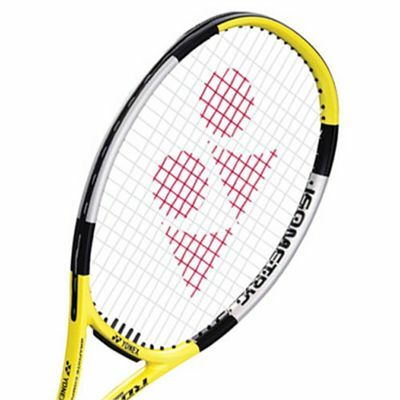 The Yonex RDS 26 tennis racket is effectively the children's model of the Yonex RDS racket for adults that is a racket of choice for Lleyton Hewitt. Essentially the 26" frame makes the RDS 26 easy for juniors to manoeuvre and improve their game. for submitting product review about Yonex RDS 26 (98) Tennis Racket.